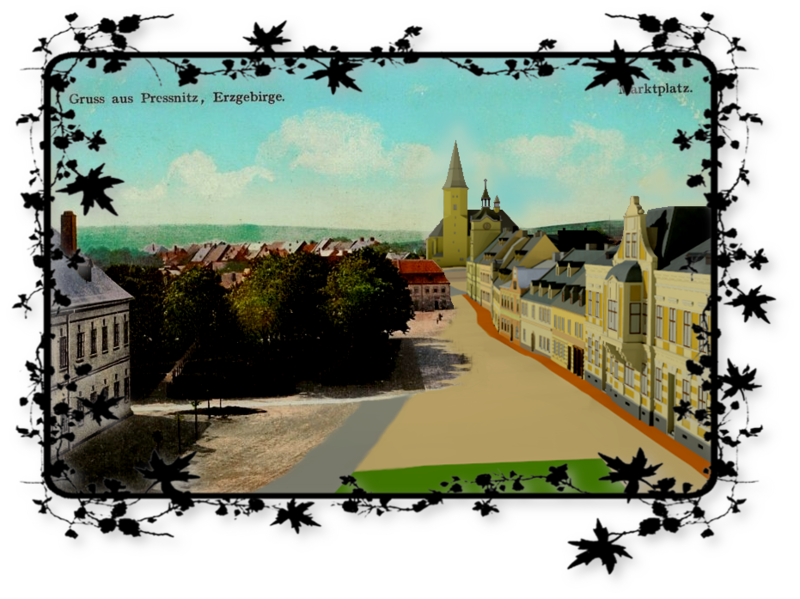 Our contribution is related to historical photographs and maps of chateaux and castles in the Czech Republic. NAKI 42/2012 “Reconstruction of Landscape and Database of Vanished Settlements in the Ustecky Region to Preserve Cultural Heritage”. 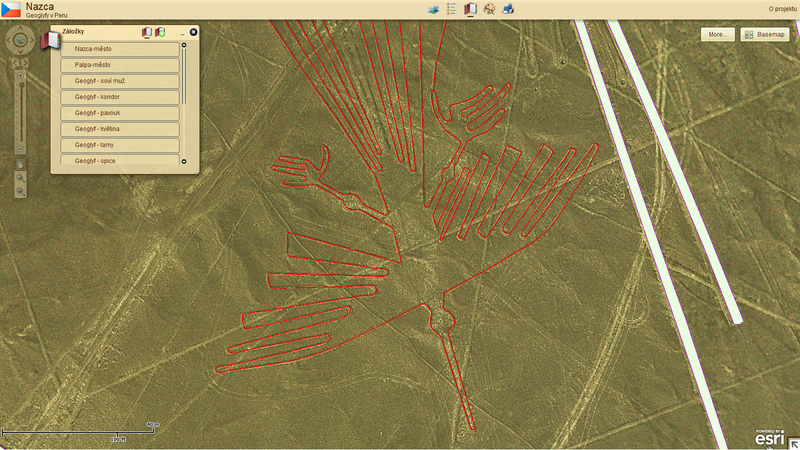 Mysterious figures called geoglyphs digged in the ground of the Nazca dessert plain in Peru centuries ago presents this web mapping application. These figures are only visible from above the ground.The aim of this project is to preserve this world cultural heritage. On this project cooperates our department with the German Dresden University of Applied Sciences. More information about this project can be found here. 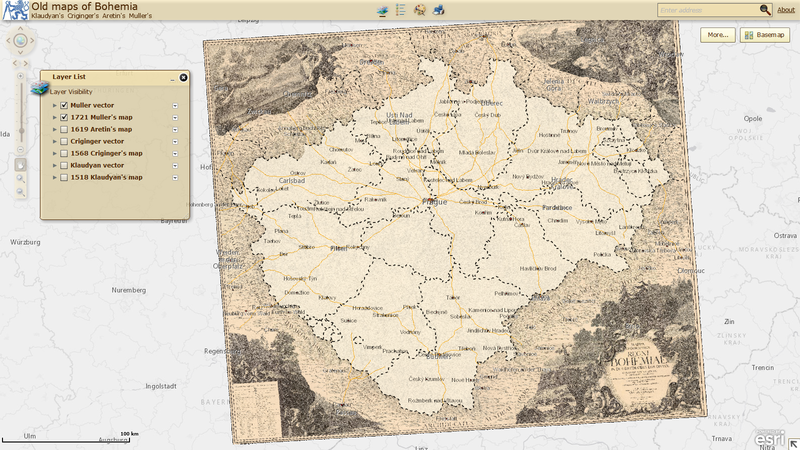 Selected old maps of Bohemia are presented in this web mapping application as well as in a form of web mapping services according to OGC standards (WMS, WMTS a KML). Among selected maps are Klaudian’s Map from 1518, Criginger’s Map from 1568, Aretin’s Map from 1619 and Müller’s Map from 1720. Team of cartographers from the Department of Geomatics contributed to the Academic Atlas of Czech History by more than 400 maps. 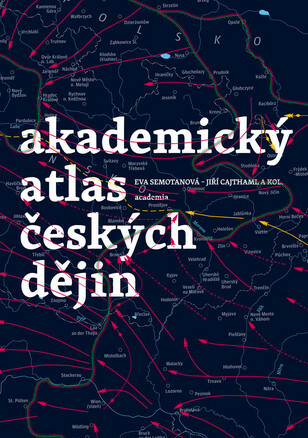 Academic atlas of the Czech history summarizes findings of historical research in the Czech lands in an innovative manner and covers the whole range of history from prehistoric era to the present. The work could be processed thank to synthesis of geographic information systems technologies and cartographic visualization with close collaboration of historians and cartographers. The challenge of interpreting various maps with data components representing time, space and theme issues represented the demanding task and in many cases the map layers structure and visualization had to be approached individually. Read the whole paper in the proceedings of International Cartographic Conference 2013 in Dresden: PDF article. Selected bachelor and master theses of our alumni. Database of academic theses is available at: geo.fsv.cvut.cz/cgi-bin/proj. This thesis describes reconstruction of landscape in the area flooded by the Prisecnice reservoir. The main task of the thesis was to create and visualize three dimensional model of the built-up area of the nonexistent village and its surroundings. The model was created in various GIS tools and based on available map materials and photographs. The thesis contains analysis of land use in years 1842, 1953 and 2012 and also a model of the center of the village with its church. 3D models can be found at: prisecnice.eu, while the reconstruction works in GIS still continues.